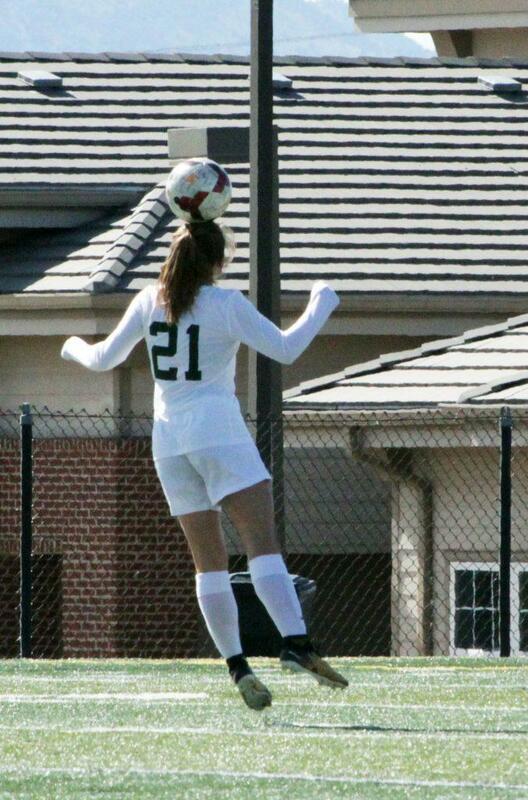 The girls varsity soccer team beat Regis Jesuit High School, 3-1, on May 16th at Shea Stadium. 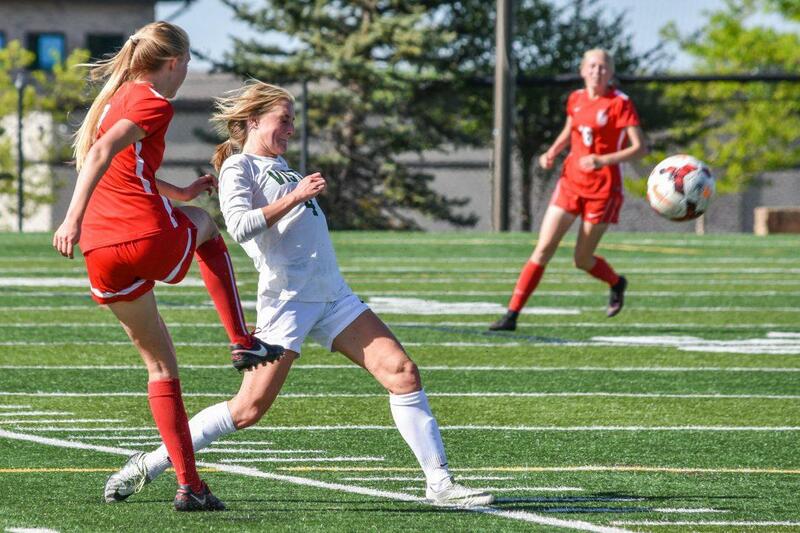 Freshman Berit Brookfield, sophomore Shaye Jones and junior Katie Deroisers scored for Vista to help beat the Raiders. The Golden Eagles travel to Echo Park Stadium today to face Grandview in the semifinals of the CHSAA 5A Girls Soccer State Championships. Kickoff is at 11:00 a.m.